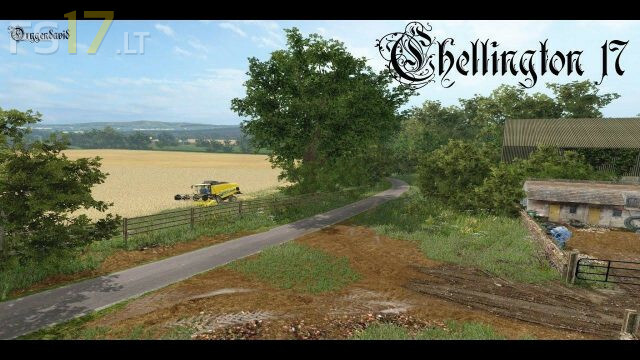 A simple Remake of the classic Map Chellington. 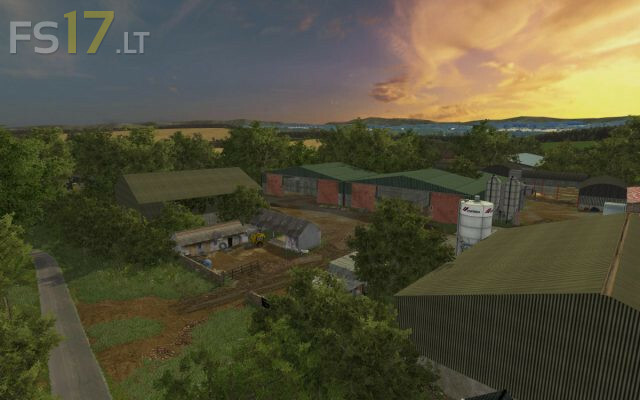 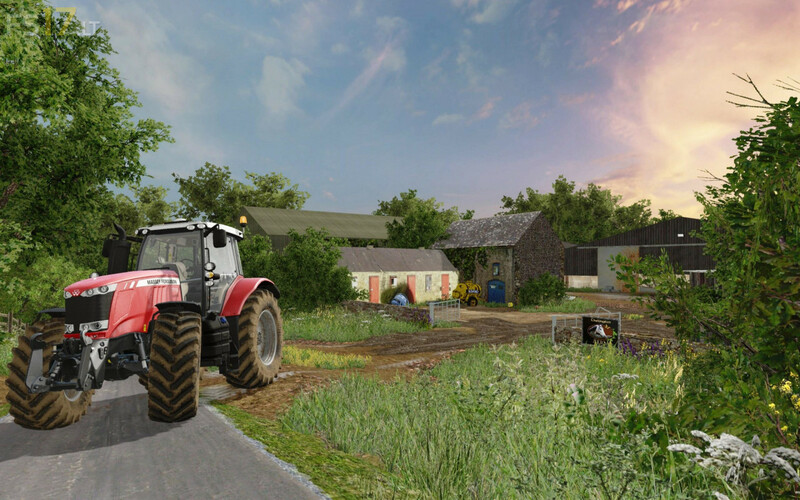 This Map is mainly intended for arable farming and does not support forestry or missions. Bonjour,je ne peux pas semer sur les champs 1.8 et 9 est ce normal??? ?